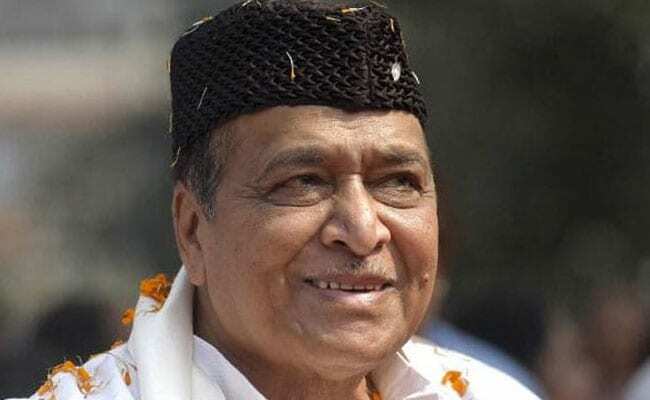 Assamese music legend Bhupen Hazarika's son on Monday strongly criticized the centre over the Citizenship (Amendment) Bill 2016, and called the government's move to award his father with the Bharat Ratna "a display of short lived cheap thrills". "I believe that my father's name and words are being invoked and celebrated publicly while plans are afoot to pass a painfully unpopular bill regarding citizenship that is actually undermining his documented position. It would in reality be in direct opposition to what Bupenda believed in his heart of hearts," Tez Hazarika, Bhupen Hazarika's son, said in a statement from the US, where he lives. "I go on record here to answer that A), I have not received any invitation so far there is nothing to reject, and B), how the center moves on this matter far outweighs in importance the awarding and receiving of such national recognition - a display of short lived cheap thrills," Tez Hazarika said. The Bill will be moved in Rajya Sabha by Home Minister Rajnath Singh on Tuesday.